Israeli forces shot the youth near a military checkpoint. A Palestinian youth was injured by Israeli army fire near the West Bank city of Ramallah on Wednesday, according to local residents. 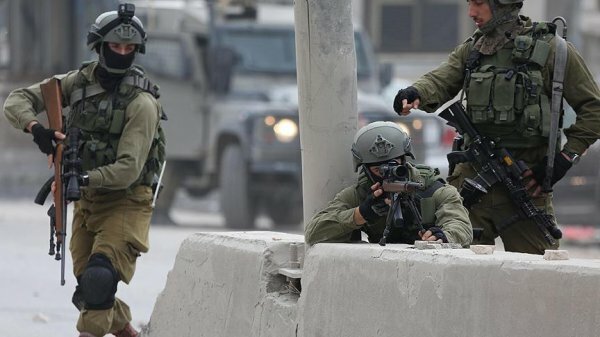 Israeli forces shot the young man near a military checkpoint at the entrance of Beit Sira town, west of Ramallah, the residents said. 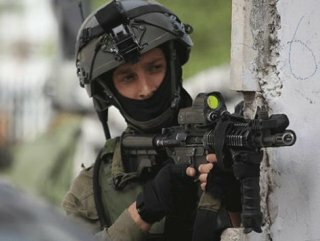 It remains unclear why Israeli forces opened fire on the Palestinian. The injured Palestinian was rushed to hospital for medical treatment. There was no comment from the Israeli military on the incident.